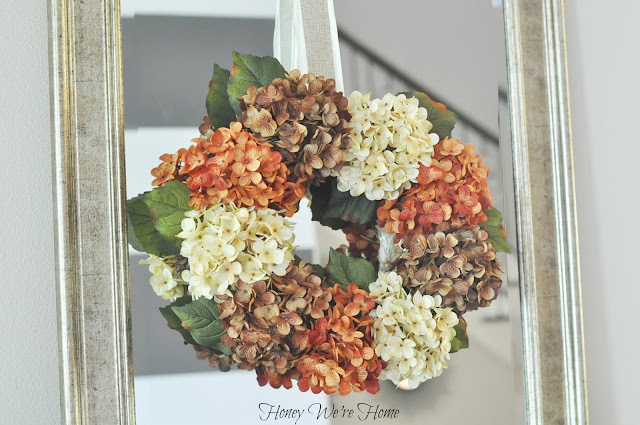 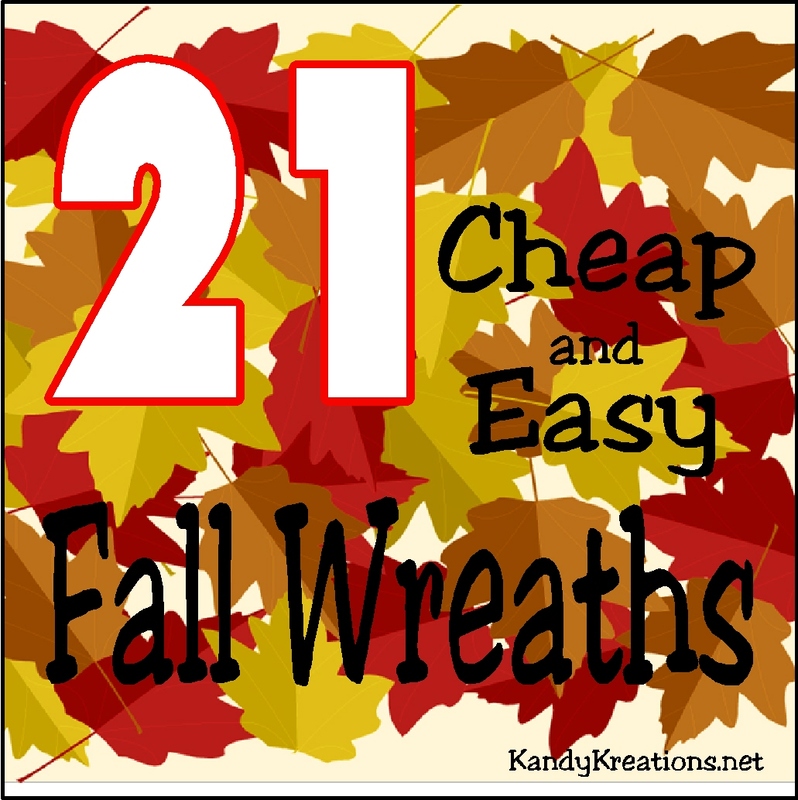 Even if you're not incredibly crafting, you can decorate for fall cheap and easily! 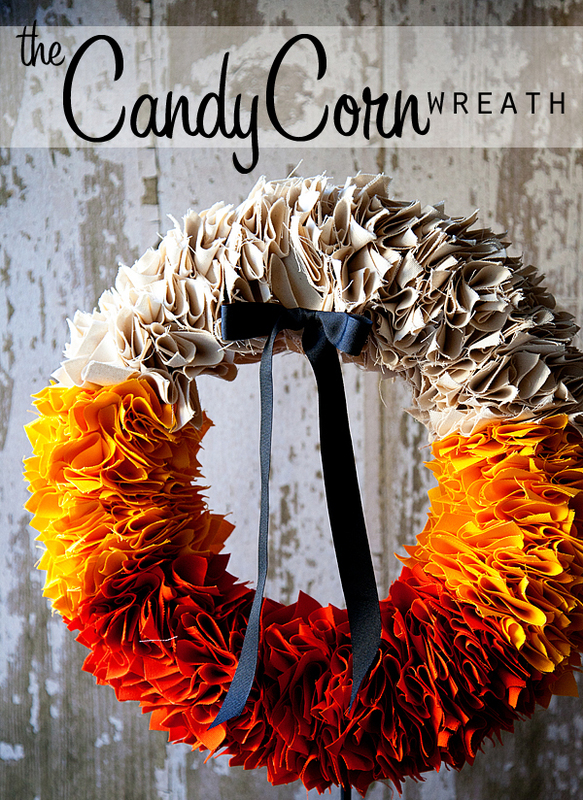 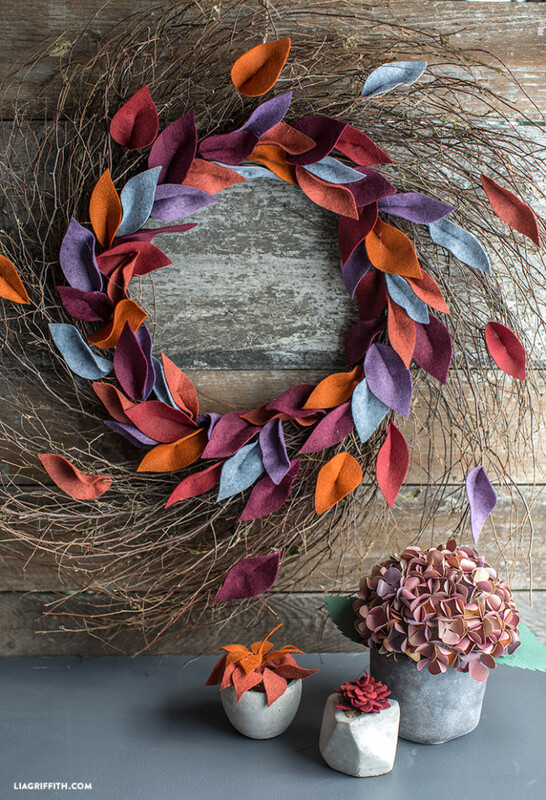 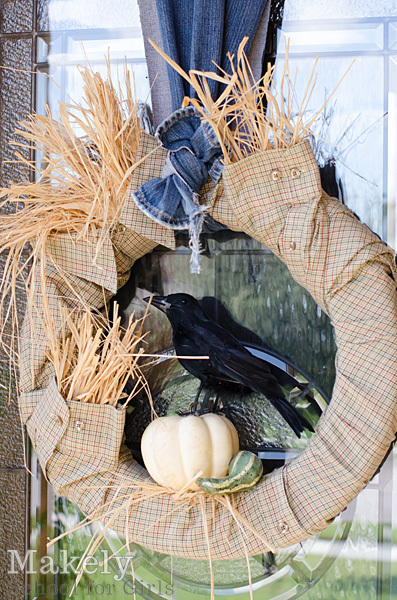 Check out these 21 cheap and easy fall wreaths for your front door or Fall party. There are some super cute ideas here, so check them out now! 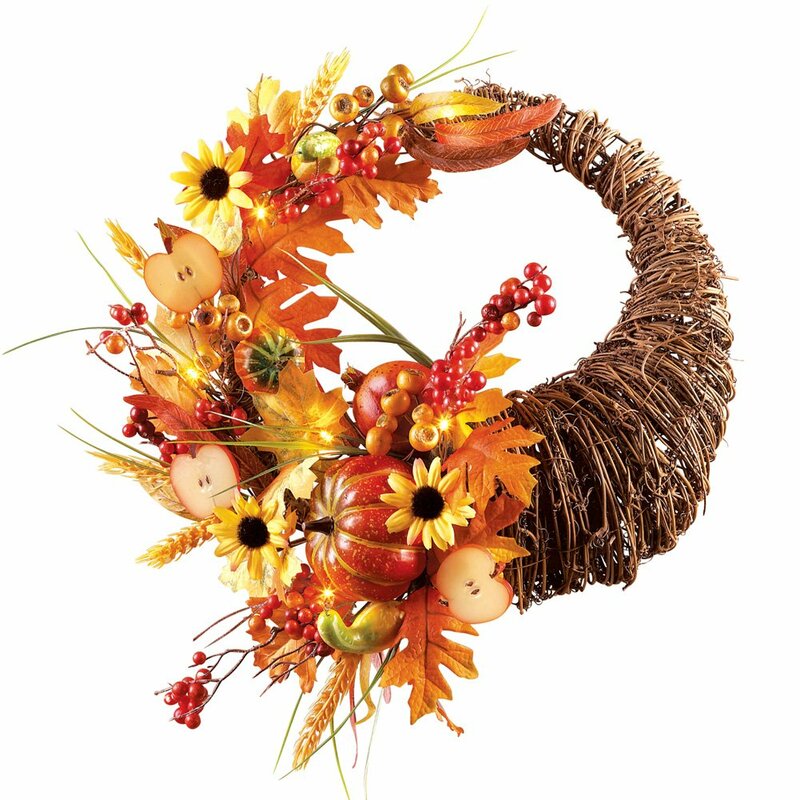 I was recently put in charge of the church's Fall Festival. 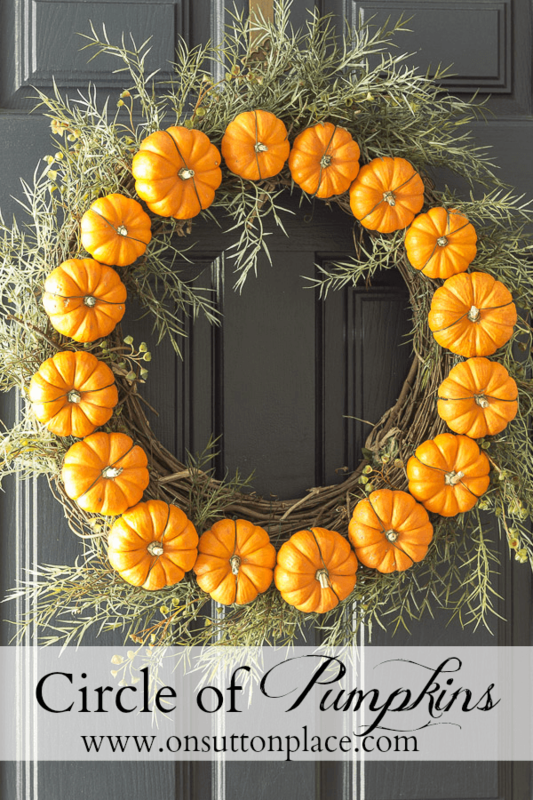 I'm told they don't usually get very elaborate for this party, despite that it's the most anticipated and attended event all year long. 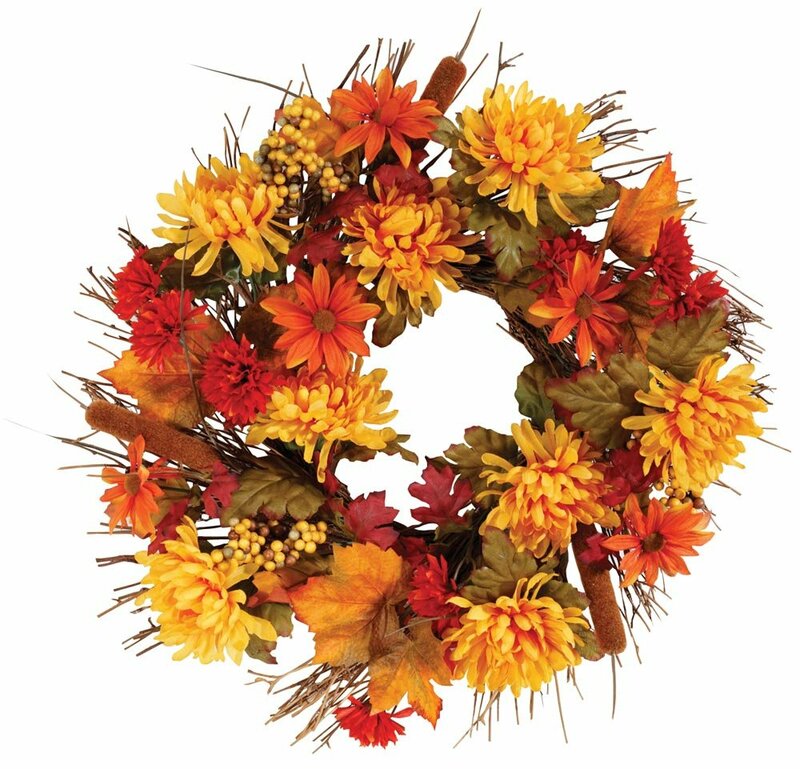 So, get ready, people fall is about to hit in full force. 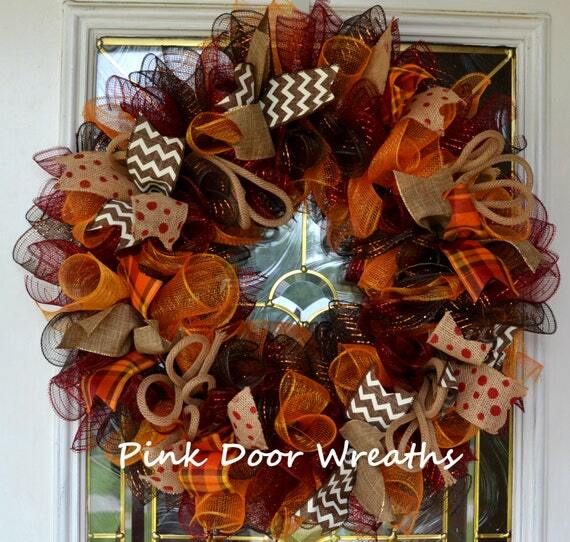 I'll be showing lots of party decorations, games, and fall fun as I get ready for the big party and carnival. 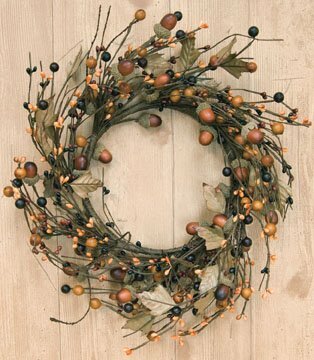 But to start off with, I want to decorate the walls with lots of color and fall decorations. 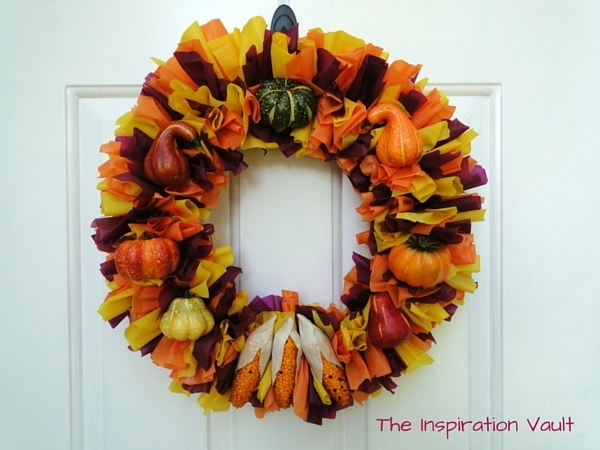 So I'm looking for cheap fall wreaths that I can purchase and DIY without too much work.